Home/Local/A return of the East Village Tavern? 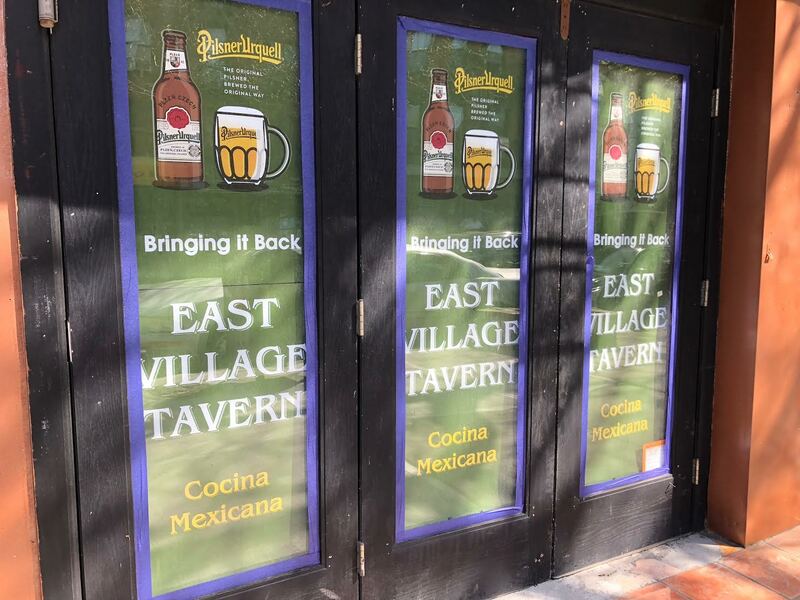 A return of the East Village Tavern? 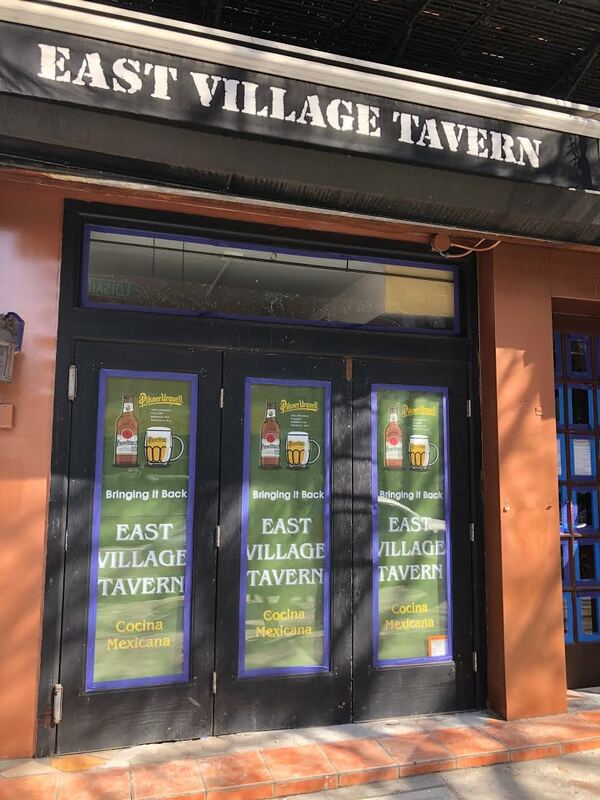 Signage arrived yesterday at the former East Village Tavern space on 10th Street and Avenue C for – East Village Tavern. East Village Tavern closed here in November 2016 after eight years in business. Bar management blamed a disagreement with landlord Steve Croman for the closure. A Croman rep reportedly said that the Tavern owners were behind on rent to the sum of $78,000. Over the course of eight months, starting in April 2017, three applicants went before CB3 for a new liquor license for the space …. and the Board issued denials in all three cases. The operators of a Miami-based restaurant called the Irish Times Pub and Eatery looked at opening an outpost here. Those plans never materialized. Last December, CB3 didn’t approve a license for the Snow Leopard, a jazz club whose applicants didn’t have any ownership experience. And in January, an applicant wanted to open the place to serve “Classic and New American cuisine” with a menu featuring a variety of sandwiches. In any event, we don’t know yet who is behind the new East Village Tavern. It’s difficult to imagine that the former Tavern ownership would want to deal with Croman again — and vice versa. Which Of Trump’s Idiot Lawyers Is Leaking Like A Pee Diaper? NOT TY COBB!